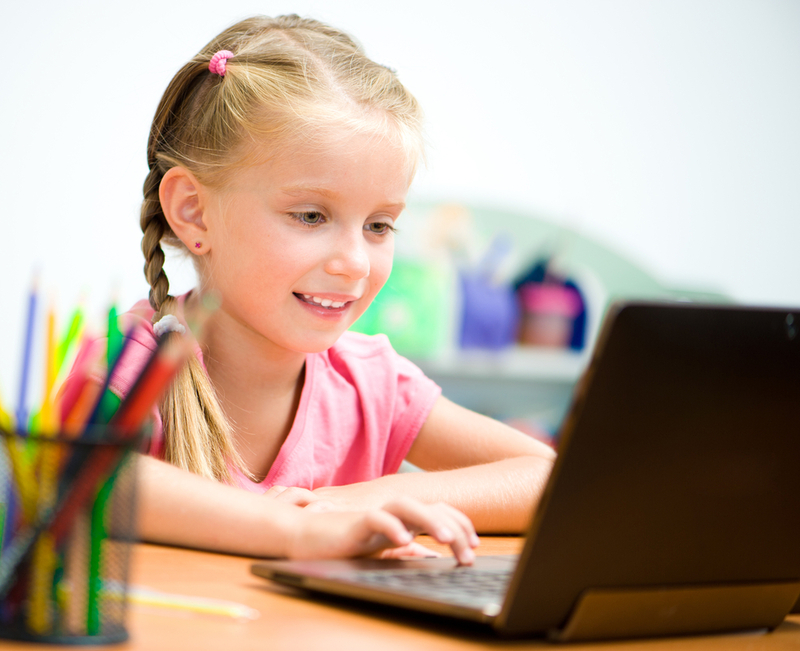 We have outlined a wide selection of online sites that offer grammar and vocabulary exercises designed to help your child or student build language skills. These skills include refining language building blocks such as alphabet, phonics, reading, vowels, pronunciation, spelling, word games, comprehension, and punctuation. Try a few and let us know what you think! Starfall A free website designed to teach children how to read with phonics. Speechtx. This website is a collection of games and activities that encourage language development and early language building skills. Alphabet Avenue A site dedicated to learning the alphabet backwards and forwards. Quia.com A complete educational website offering educational tools for students, teachers and parents. PBSkids This website is in conjunction with PBS television shows and offers a full range of games and activities to stimulate language building and learning. Your child may recognize some of his favorite characters such as Curious George, Arthur and Elmo. Funbrain A free educational site designed for kids ages preschool through 8th grade. The site offers educational games, online books and comics designed to develop skills in math, reading and literacy. ABCya This site is full of educational games designed to build language, math and reading skills. It was created by certified school teachers. Grammer Gorillas Grammer Gorillas is part of the Funbrain website. This game helps your child identify correct parts of speech. There are two options, one for a beginner and one that is more advanced. Leapfrog This site is in conjunction with the popular line of educational toys from Leapfrog. The online gaming section of this site is specifically designed for “creative play”, learning how words, sentences and stories are formed and built to improve language and comprehension. Kidspell This is a spelling focused website, designed to teach your child fun ways to learn to spell. It’s broken up into age groups so you can easily choose the right level for your child. Whether or not you choose spelling games, hangman or reading comprehension activities, you are helping children make important connections in the brain to improve and increase language skills. Your child or student will have fun playing these games and you can rest assured you are providing them a positive learning experience. Enjoy! Do you have some favorite websites for building language skills?